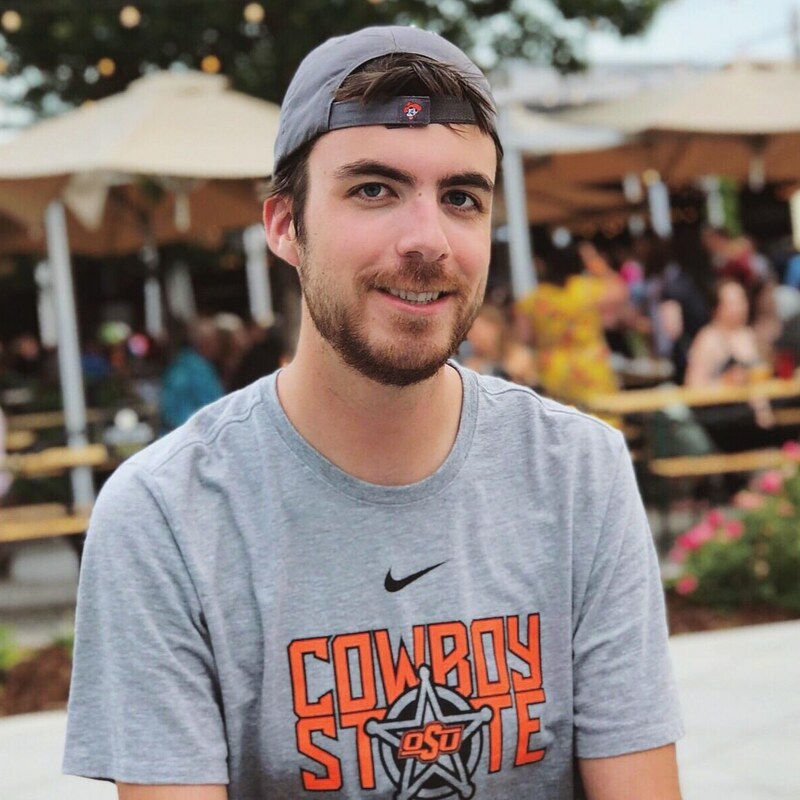 Hello, my name is Doug Thompson and I am a senior at Oklahoma State University studying sports media with an emphasis in production. Upon graduating I hope to use my skills in live production to work in sports as a director and producer. I strive to be the most well rounded student and employee I can be. During my time at OSU I have become familiar with the following software: Final Cut Pro, Pro Tools, Adobe Premiere, Photoshop, Prelude and Encoder. My other skills include directing, writing and storytelling. The past four years I have worked both live and post production in sports and client based media production for multiple platforms. I have worked as a production assistant for the OSU athletic department’s in house production studio, Orange Power Studios, since arriving on campus in the fall of 2014. During my time on campus I have directed multiple live broadcasts for OSU’s production company, OStateTV. These are just a few examples of the many opportunities and experiences I have gained in my short time as an up-and-coming broadcast professional.